Plantation Shutters are an extremely versatile and durable product. But is the cost worth the benefit? 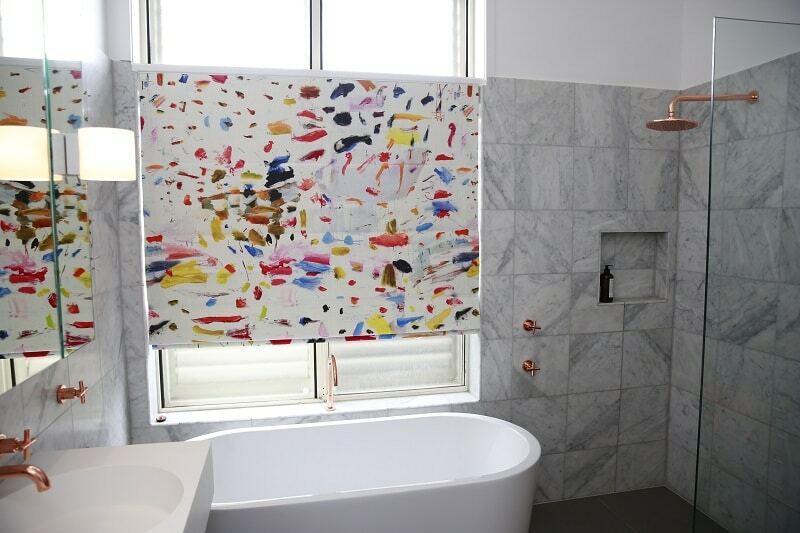 If you would like to discuss window covering options with an expert send us an enquiry today. We can discuss window covering options and work with your budget to help you get the look for your home or office you have always wanted. Want Plantation Shutters but not sure if they are affordable? You have done your research and know that plantation shutters would be great for your new home. You’ve found out that they are fantastically durable for family homes. Read they are easy to clean, adjustable for heat, light and privacy. Know you can leave a window open at night and not get woken by any rattle. This is your top pick to finish the look of your new home. But, can we afford them? They look expensive and it seems like there are so many options to choose from. So here is the low down on the cost of plantation shutters. Relative to a simple roller blind or old fashioned vertical, plantation shutters seem expensive. You have already worked out that you get more bang for your buck with shutters. 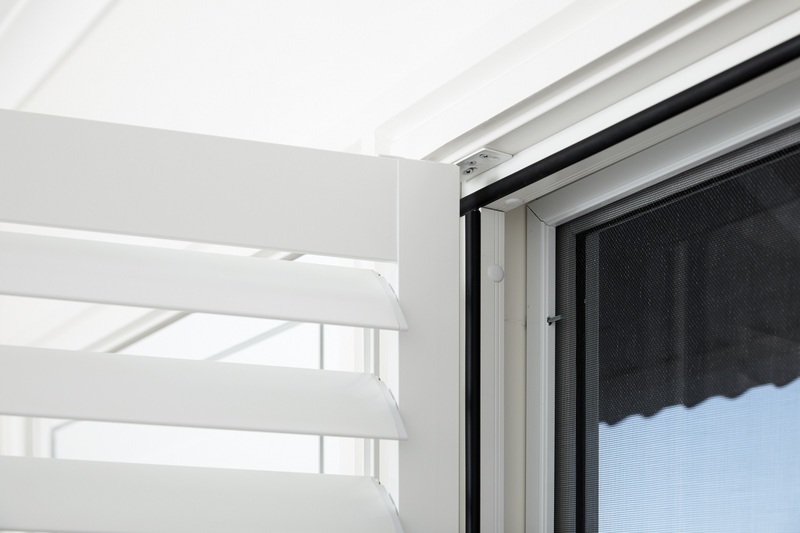 If privacy is something that needs to considered, a plantation shutter is not a dissimilar price to a double roller system. Shutters are also much less expensive than sheer and fully lined curtains. Roman blinds in a decorative fabric can cost slightly less than plantation shutters. This can change dramatically according to fabric choice. Aluminium shutters are the leading plantation shutter choice. An extremely versatile and durable product. These have been developed to provide an alternative to timber shutters. Proving more durable for families and wet areas. Aluminium shutters can span the wide widths of Australian sized windows, something other materials are not able to do. Classic Blinds Aluminium plantation shutters are manufactured locally. This ensures there are none of the quality inconsistencies associated with imported product. Choosing a product manufactured in Australia also ensure you much shorter lead times. PVC shutters are sometimes called thermo poly shutters or vinyl shutters. These shutters are constructed using an internal aluminium frame to give stability. This provides more stability during transit, but they are heavy. The heaviness of the material means panels are restricted to max 900mm wide. PVC plantation shutters have become the most widely offered option from many blinds and shutter companies. Though reasonably priced, quality inconsistency can be problematic as they are often made in China and sent to Australia. Basswood Shutters, Teak and Poplar are options available from Chinese manufacturers. There are risks that these timber shutters become damaged in transit. Splitting timbers also can occur due to lack of kiln drying. Paint stick-ability are often questionable on this make of shutters. If building a new home, first get a price off plan for your dream outcome – have the quote itemised window by window. Most banks will include funds for window coverings if covered early on. If the dream of plantation shutters is unattainable think about staging the order into manageable chunks. You can usually negotiate a whole house price by placing a holding deposit on the entire order but agree to 2 or 3 stages. Prioritising which rooms of the house you wish to get shutters is also a solution. Do your research! Check the Google Reviews and Facebook Reviews of the company you are getting quotes from. Plantation Shutters should be a quality addition to your home. Don’t risk a poor product or poor customer service experience with a second rate company. Quality customer service is important in deciding which shutters quote to accept.